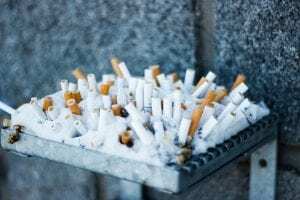 The French Department of Public Health reports that one million daily smokers have quit within the last year, which authorities attribute to recent anti-smoking measures and higher cigarette taxes. The statistic of daily smokers in France has dropped from 13.2 million to 12.2 million. Read more here.